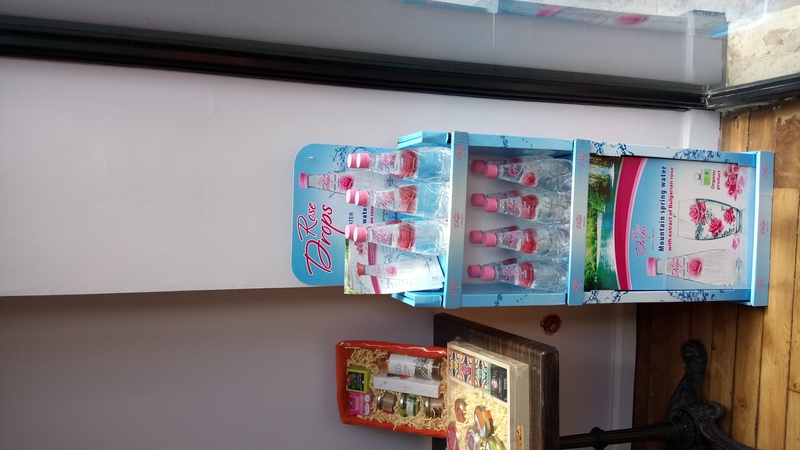 The shop opened in June 2017 near the Eiffel Tower and offers French-Bulgarian taste combining the influence of both cultures with new culinary compositions. In this way the Bulgarian shop wishes to present and promote the Bulgarian cuisine in Paris. 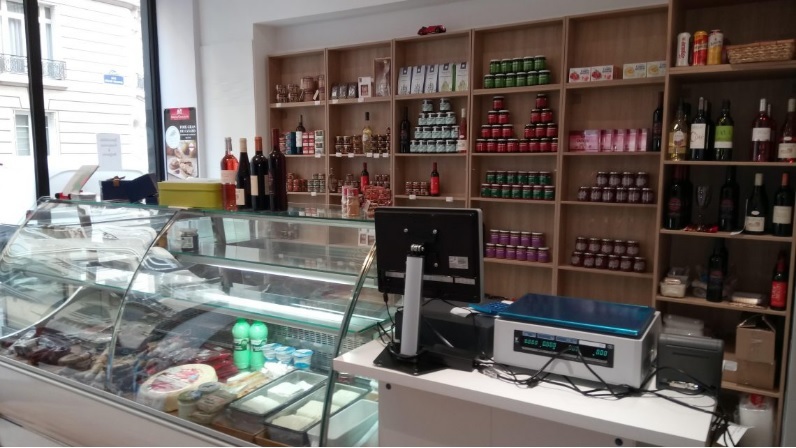 This incredible store delivers French-Bulgarian delicacies, regional products, homemade cooked specialties and, most of all local tasting. 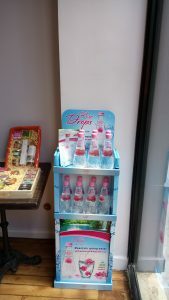 The Bulgarian water with extract of bio rose oil, Rose Drops becomes a very popular product of the French buyers.